This 13 lesson study focuses on the various stages of adult life. 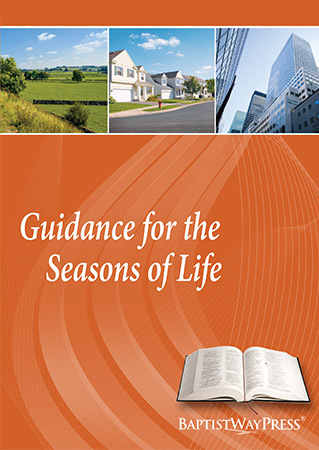 You will see how Scripture speaks to events, situations, dreams, hopes, and difficulties that occur generally along the timeline of adult life. Learn about yourself and the people you love.